You have to use chick starter (250-280 pounds per 100 chicks). Besides, you have to use chick feeders, water fountains, heat lamp or brooder stove, chick guard and air out the house to develop your poultry farm. You have to buy chicks from a reputable hatchery in which there are no diseases. When your chicks will be bordered, you have to use exact brooder space under the hover. You have to keep your chicks under the appropriate temperature from 65 degrees F to 90 degrees F. You have to provide them proper drinking space. Besides, you have to use dim lights for on1 to 3 weeks only. You have to keep litter clean and dry in a healthy environment for your chicks. Water – Indeed, water is the most important nutrient for chicks. You have to provide free access to clean and fresh water all times for your chicks. You have to give water 3 times when temperatures will be 100° F as compared to 50° F weather. Grit – When you will see the access of bird to coarse litter or whole grains, you have to feed your chicks an insoluble grit. Egg Production Breeds – You have to select hens for egg production. 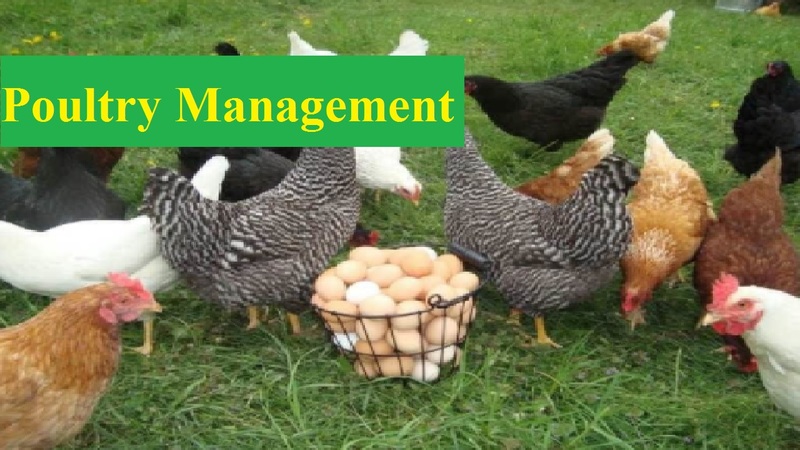 In this case, you have to use proper management for getting more eggs. Meat Production Breeds – Generally, the broiler breeding is used for meat production. In this case, you have to purchase a straight run or sexed based chicks. You have to prepare for the arrival of the bird. You have to remove all old litter, clean and purify house and equipment by using an approved purifier. You have to fumigate if it is possible and keep your house empty and air out for two weeks. You have to use chick guards for keeping birds near to heat, feed, and water. You have to fill jars 4 hours before arrival of birds. You have to permit birds to drink for 3 to 4 hours before providing first feed. It will assist prevent dehydration. You have to cull and destroy sick or lame birds since these birds will not grow or produce eggs while continuing to eat feed. You have to use brooder stoves or heat lamps for the convenient of the chicks. Try to remove wet areas around jars and feeders daily for keeping good litter condition, leg problems and disease conditions at a minimum. You have to keep proper lighting management to gain maximum egg production. You can use natural and artificial light in this case. You can use one 60-watt bulb for laying hens or very young birds and one 25-watt bulb for growing pullets, broilers and capons. You have to keep your birds in the optimum temperature range over 4 weeks of age 65°-75° F. You can use ventilation for controlling temperature, ammonia, humidity, dust, disease and litter condition and fresh air movement. You have to collect eggs 2 or 3 times per day. Try to wash, dry and cool them for maintaining freshness. You have to store eggs about 50° F and 70 % relative humidity. You have to provide roosts for growing or maturing birds. You have to give proper nest space to prevent egg breakage and dirty eggs. In conclusion, I would like to suggest you follow these tips for a perfect poultry management. I do expect that you will shine in this business if you follow these tips accurately.